Bird earned the Young Director Award honor for “Mean Tweets,” a commercial depicting the genuine struggles of the homeless. The spot showcases her knack for grabbing powerful emotional moments with a true sense of craftsmanship, empathy and tact. She’s directed campaigns for Kellogg’s, Tim Horton’s, the Salvation Army and Gillette among others. 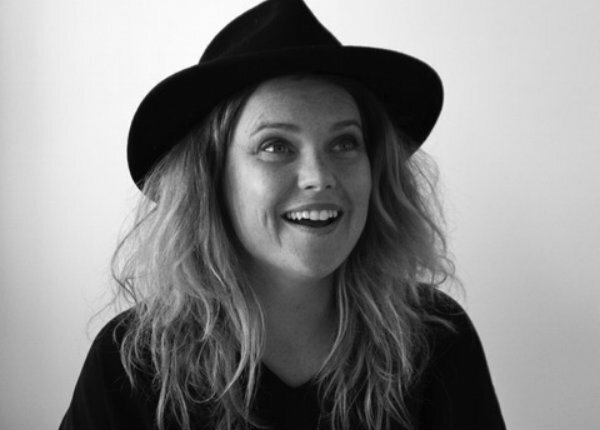 Based in Toronto but born and bred in Melbourne, Australia, Bird is an agency art director turned director, writing and directing ads for multinational brands and honing her storytelling skills with a passion for beauty and honesty. “My gut tells me Angie will become a future star in the U.S.,” assessed Chelsea president/owner Lisa Mehling. Bird’s first documentary short, You Won’t Regret That Tattoo, was featured in The Atlantic, UpWorthy, Huffington Post, and as a Vimeo Staff Pick. The film captures a perspective on modern culture and the tattoo phenomenon previously unexplored in the media--that of an older generation proud to sport the ink they wear. As well as being a beautiful study of human nature, the film uncovers the meaning and importance behind the social ritual of tattoos. The short screened at AFI Docs and a number of international film festivals. Most recently, Bird completed her first narrative short, The Day Grunge Died, which tells the story of a group of girls informing their friend of the death of Kurt Cobain. The film had its’ world premiere at the Beverly Hills International Film Festival. Bird said she has long followed and admired what Chelsea has accomplished and looks forward to working alongside Mehling, EPs Pat McGoldrick and Michel Waxman, and the shop’s roster of directors. “I can’t wait to break into the U.S. market with these guys by my side,” said Bird. Bird joins a Chelsea roster which includes David Gordon Green, Lauren Greenfield, Alex Gibney, Stacy Peralta, Bruce Hunt, Jack Cole, Nadav Kander, Amir Bar-Lev, Gregory Jacobs, and The Bear. Chelsea is represented by Denise Blate Roederer of RHODA on the East Coast, Doug Stephen & Partners in the Midwest, and Get Reehl/Get Davis on the West Coast. Bicoastal Chelsea Pictures has signed directing collective The Bear and hired executive producer Michel Waxman.